LONDON - OgilvyOne Worldwide is kicking off a global search to find the world's greatest salesperson through a new digital campaign. The agency has launched the online competition on its YouTube page – www.youtube.com/ogilvy – and has challenged users to upload their own videos of their best sales techniques. The best three entrants selected by the agency will be flown to the Cannes Lions Advertising Festival in June, where they will be able to show off their prowess to a number of ad executives. 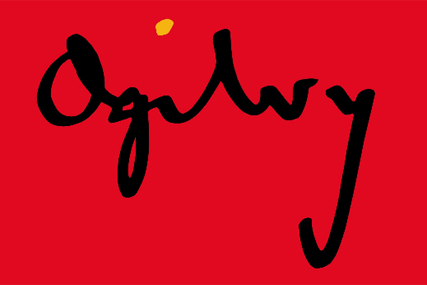 One lucky winner will be chosen from the shortlist who will receive a three-month fellowship with OgilvyOne. Brian Fetherstonhaugh, the chairman and chief executive of OgilvyOne Worldwide, said: "At OgilvyOne, our whole mission is to help our clients win more customers and make them more valuable. "This contest celebrates selling and creativity, and Cannes is the perfect place for this search to culminate." In order to inspire contestants, OgilvyOne has seeded examples of great sales people using proven sales techniques on its YouTube page. The videos will also be posted on a number of external websites to help increase entries. Matt Zucker, the executive creative director of OgilvyOne New York, said: We thought it was time to reassert the importance of sales, honour the timeless craft of persuasion, glean wisdom from the best, and highlight the new tools and platforms which are re-shaping it for customers.